Carrie Kleiner is UK Parliament's Editor-in-Chief. Carrie is responsible for the editorial direction of Parliament's digital platforms and runs the central content design team. 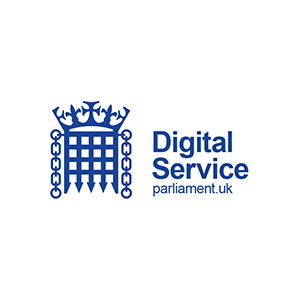 Before joining Parliament, Carrie was responsible for GOV.UK's editorial platform, leading on the development of a thriving community of hundreds of central government bloggers. Carrie is a leading advocate of digital transformation and joins the Paperless Awards to support the ambitious transformation objectives of the public sector. 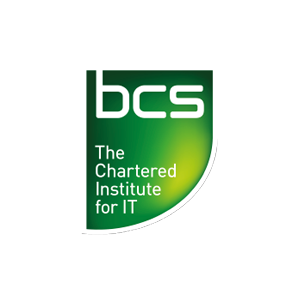 Carl Harris is Director of IT and Operations at BCS. He is a Chartered IT Professional (CITP) with 15+ years of experience in the IT and digital marketing industry. A big focus of Carl’s work is in delivering large scale programmes to transform business operations and capability through technology solutions and innovation. 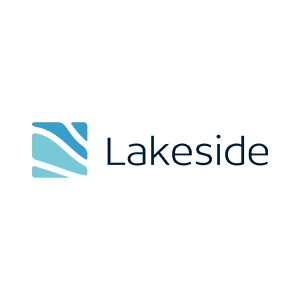 He has led cloud-transformation programmes, shifting from on-premise legacy technologies to elastic, resilient and scalable solutions delivered via integrated Software-as-a-Service (SaaS) and Infrastructure-as-a-Service (IaaS) services. His experience and background covers a range of disciplines including IT strategy, programme management, software development and enterprise architecture design. Peter was first elected to Sevenoaks District Council in 1999; he became leader of the Council in 2005 and remains in that post today. 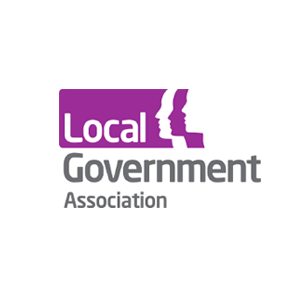 Having served on the Local Government Association’s Improvement Board for a number of years, he was made Chairman in 2011 and worked on a large cross cutting agenda ranging from procurement to sector led improvement and from digital to leadership. Peter is Deputy Chairman and national spokesman for the Local Government Association, he is a strong advocate that innovation rather than evolution is the only hope for the future of public services and that there is no better time than now to instigate significant change. As someone working at the forefront of digital technologies and new media for close to 20 years, ‘early adopter’ is a phrase that doesn’t really do Douglas justice. He’s the architect, driving force and Brand Manager behind myjobscotland, having led the project from its inception in 2006 to become a UK award-winning jobs portal for Scotland’s councils, universities, charities and other partner organisations. 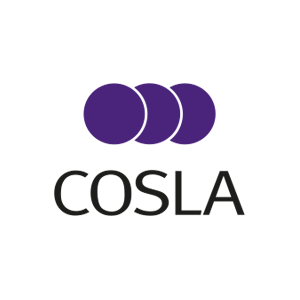 Since becoming Chief Digital Officer for COSLA, he’s an authority trusted across the sector and around the world, with speaking engagements in past year in Glasgow, Melbourne and later this year, Berlin. He has also been called upon to lend his expertise on many digital public sector projects across Scotland. 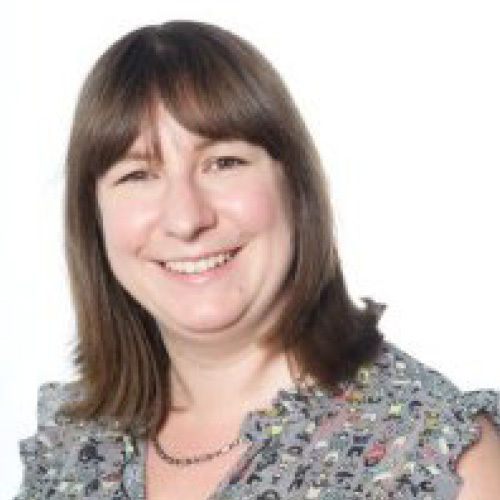 Originally from a teaching background Deborah has worked in the NHS for over 20 years. She has held senior positions in Acute and Community and Mental Health Services. Deborah has a passion for innovation and improvement, and has won awards for excellence and partnership in public sector services. 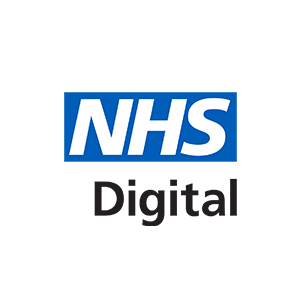 Prior to joining NHS England to lead the future development of NHS 111, Deborah was the Programme Director for NHS Choices and brings a wealth of digital and commercial experience to the NHS 111 and Digital Urgent Care programmes. 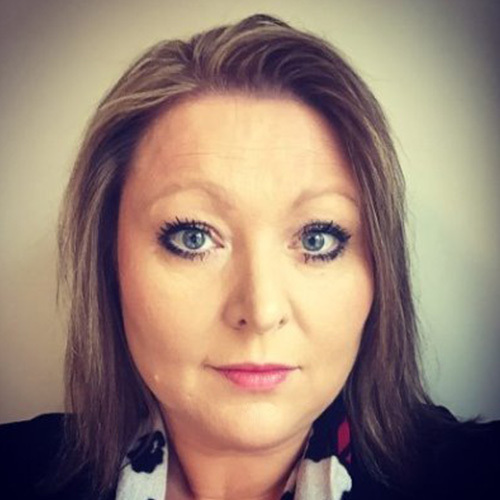 In addition to her role in health Deborah runs a small social enterprise which aims to provide employment opportunities for people with disabilities and mental health problems and also supports local Further Education colleges find local business mentors for students. 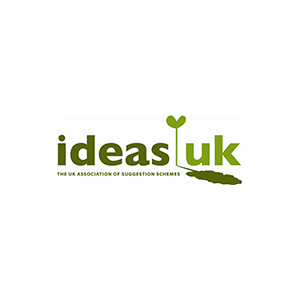 Stuart is the Deputy Chair of ideasUK, a Community Interest Company working with organisations worldwide to recognise and realise the benefits found in ideas gathered from employees and customers. Being a judge for the Paperless Awards this year provides the opportunity to help recognise those that often work hard, for little public recognition. Stuart is also a member of the Defence Innovation Unit, where he is the MoD’s lead for the Defence Idea Management Strategy. Having joined the MoD in 1990, he’s enjoyed a varied career to date and since moving to a Head Office based role in 2005 he has been involved with key improvement and engagement programmes and initiatives. 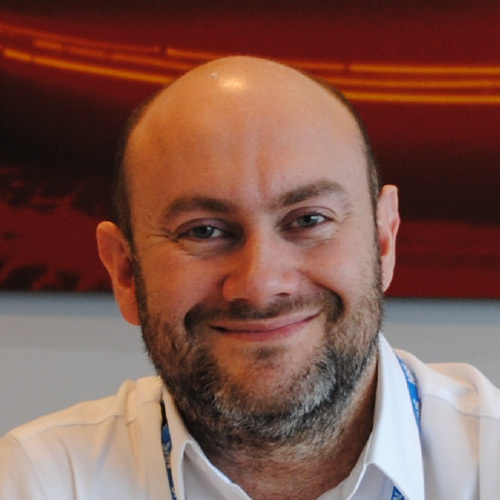 After 16 years of designing and delivering ICT projects within Defence, Stuart has a unique combination of knowledge and experience which he uses to help others deliver projects in support of Defence Innovation. 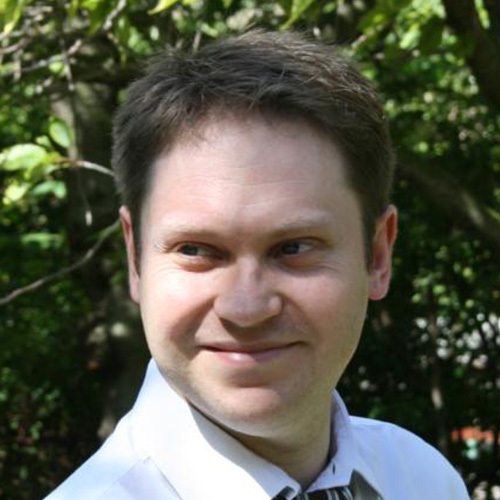 James trained as a molecular biologist for several years before making the move to process redesign and IT. 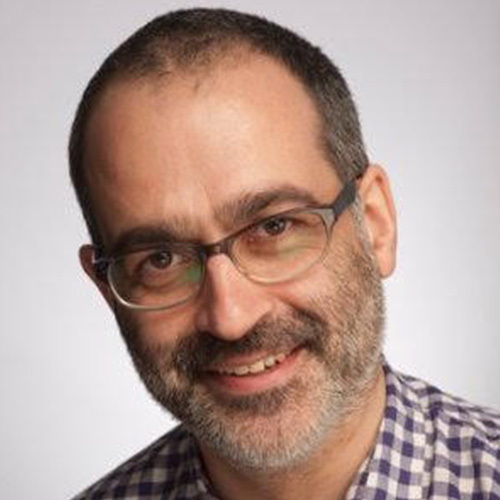 He has worked in hospitals in South West London for the Cancer Services Collaborative; on national IT implementation following a move to NHS Connecting for Health; at the Health Protection Agency; then became Head of Information Strategy at Public Health England and authored the PHE Knowledge Strategy. 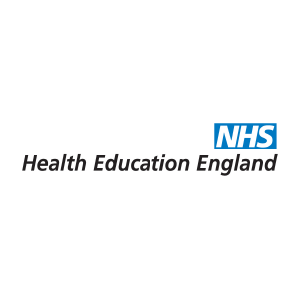 James now works as Chief Information Officer for Health Education England where he is responsible for describing and implementing the strategic direction for information and technology for the organisation. He is passionate about digital literacy and the professionalism of Health Informaticians across the health and care system. 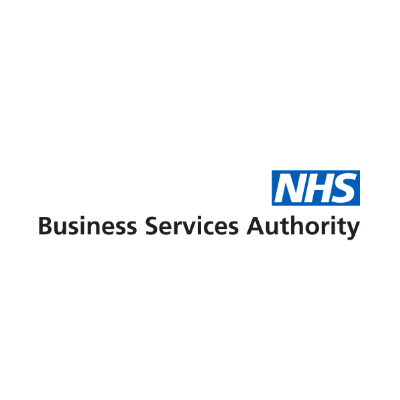 In this capacity he is programme director for the Building a Digital Ready Workforce programme as part of the NIB Paperless 2020 programme. Mike has 25 years experience supporting the Public Sector through some of the most challenging transformation programmes. 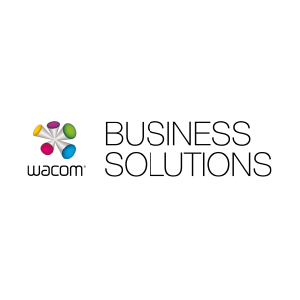 Now heading Lakeside Software's Public Sector Division, Mike is focused on ensuring that the ever increasing reliance on the Digital Workspace is supported by underlying technologies and processes that deliver exemplary Digital Workspace Experience. 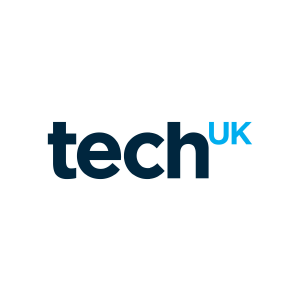 Georgina joined techUK in March 2016 as the Programme Manager for Local Government. 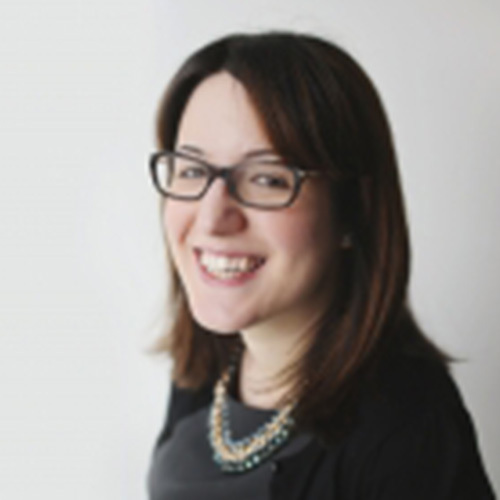 Prior to techUK, Georgina worked for a public policy events company where she managed the policy briefing division and was responsible for generating new ideas for events that would add value to the public sector. Georgina worked across a number of portfolios from education, criminal justice, and health but had a particular interest in public sector transformation and technology. Georgina also led on developing relationships across central and local government. She holds a BSc in Government and History from the London School of Economics. Amanda Neylon (@amandaneylon) is Digital Services Delivery Director at NHS Digital, currently leading the teams delivering technology to support and transform Urgent and Emergency Care, the Widening Digital Participation Programme and the development of a digital profession to enable the NHS to grow the capabilities and skills to deliver user centred digital services. Previously Head of Digital at Macmillan Cancer Support, she transformed the charity's digital culture, products, fundraising and engagement. 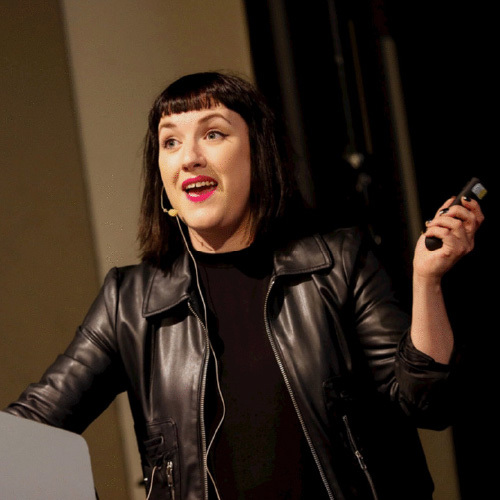 She has over ten years’ experience in the digital world, having started her virtual journey in the car industry at Vauxhall Motors back when the web was all about Flash microsites. As the web changed to be more personalised and user-centric she moved to the charity sector at Diabetes UK to revolutionise their web offer and then worked on public sector digital engagement at the Metropolitan Police. Recently voted as one of the BIMA 2017 Top 100 digital influencers, Eventbrite’s 2016 100 movers and shakers and ‘Leader for Good’ by EY & 10 digital ladies, she is a huge fan of making life simple and engaging for the user and ensuring value for money through strategy, research, evaluation, and agile delivery processes. 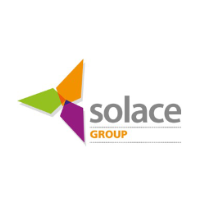 Graeme McDonald is Managing Director of Solace and Solace in Business. 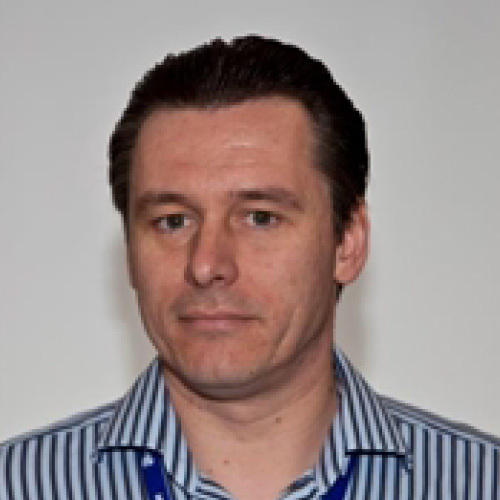 He is responsible for the overall strategic direction and management of the organisation. 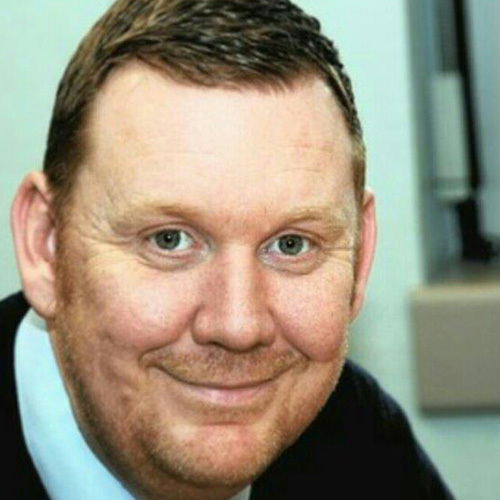 Prior to joining Solace, Graeme spent over fifteen years working in local government. He has worked for London Borough, Metropolitan and District councils, his final role was as the Director of Policy and Performance at the London Borough of Ealing. 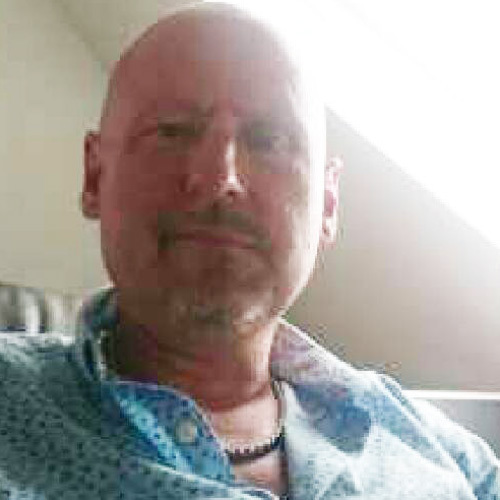 He also has experience in roles within social care, housing and environmental services, as well as a range of corporate and change management roles. Graeme focuses on leadership development. influencing policy across central government and ensuring the very best of the sector is shared and built upon. He is particularly keen to develop the sector's long term leadership capabilities and has developed a number of programmes aimed at firmly embedding high quality professional leadership in local public services. 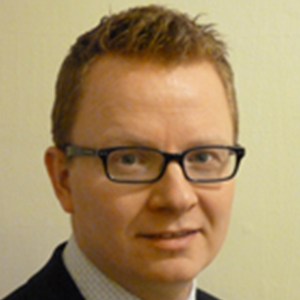 Darren is Chief Digital Officer for the NHS Business Services Authority. 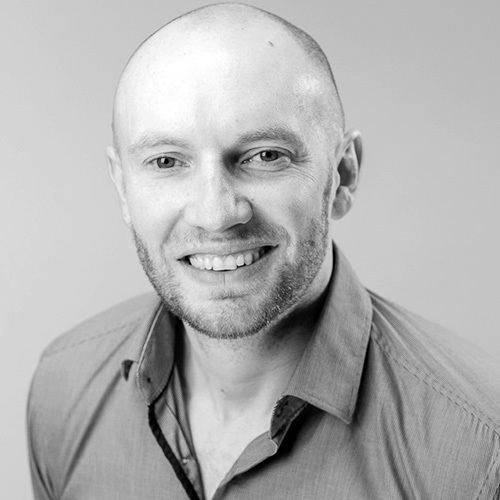 Darren has 17 years’ experience in the NHS both patient facing and non-patient facing. 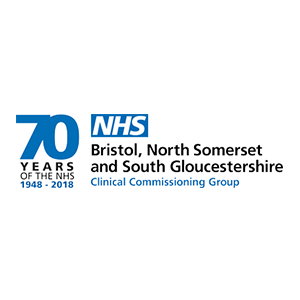 His wide and varied breadth of experience includes Service Transformation, Portfolio, Programme and Project Management as wells as Primary Care managing a GP Practice. 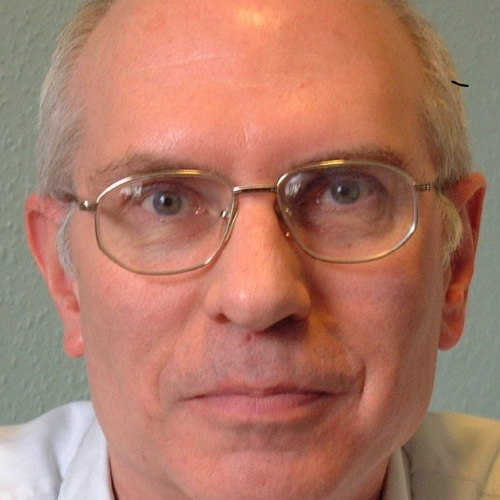 David trained as a chemist and worked for 31 years as an analytical chemist, mainly in bio-medical and pharmaceutical research. He found his team were using more computerised systems to produce increasing amounts of data so he developed two electronic archives and then moved into information management as a profession. 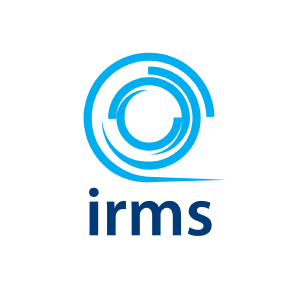 For the past 20 years, David has been implementing and supporting information management systems, offering consultancy and training in aspects of information management. 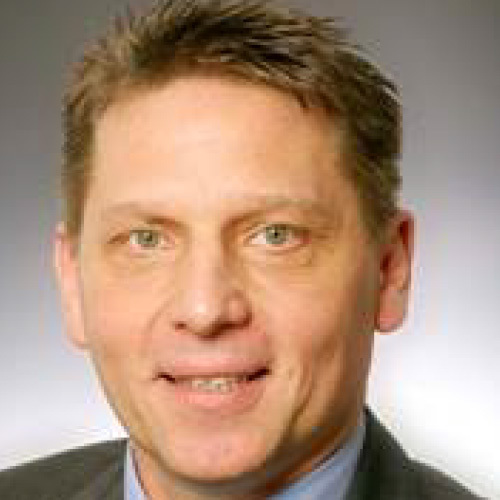 Dietmar is Senior Director Sales & Marketing at Wacom Business Solutions. Dietmar is an enthusiastic and senior manager with over 20 years' experience working to provide digital solutions for clients. He brings a wealth of experience particularly in areas such as customer experience, digital solutions such as eDocs/eSignature and the use of technology to improve the way the public sector process and hold information. 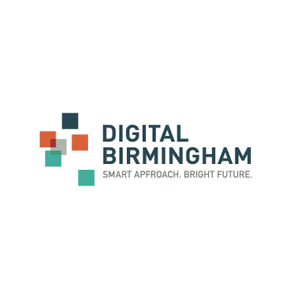 Raj Mack is head of Digital Birmingham, a city wide partnership which aims to accelerate digital investment and opportunities for both businesses and citizens. Its key areas of focus include; attracting digital infrastructure and investment, improving digital skills and capabilities, and stimulating digital innovation and smart city activities. 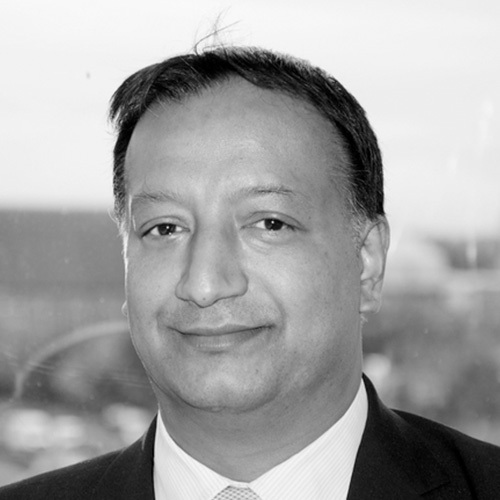 As Head, Raj works with local, national and international partners and organisations to shape and influence digital and smart city strategies and policies and is responsible for the delivery of a portfolio of projects and programmes ranging from digital infrastructure to innovative and cutting edge smart city projects as well as activities and applications to support public services transformation, improve business digital skills and capabilities and increasing digital inclusion for citizens.